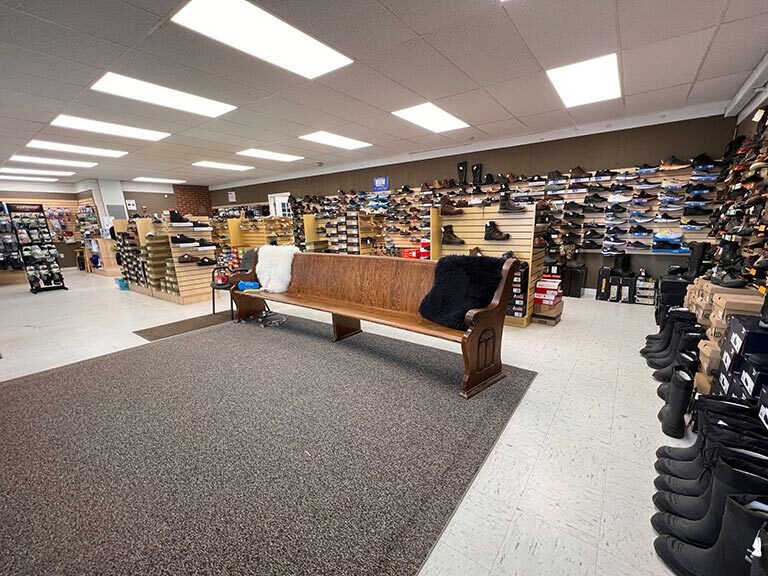 At Comfort Shoes & More we do just what our name says: we provide comfortable shoes and more. 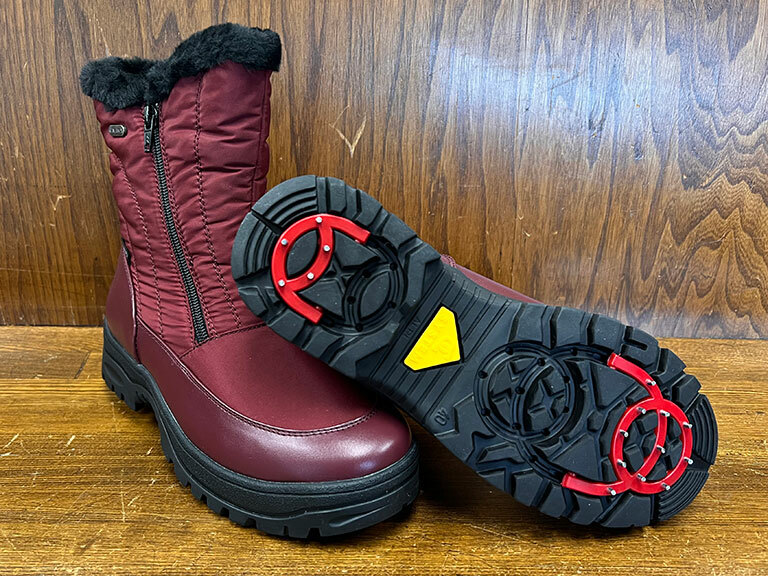 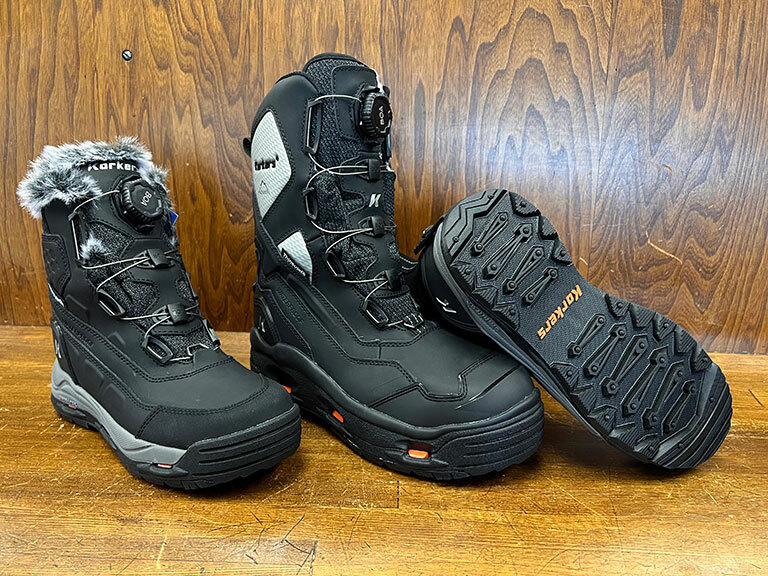 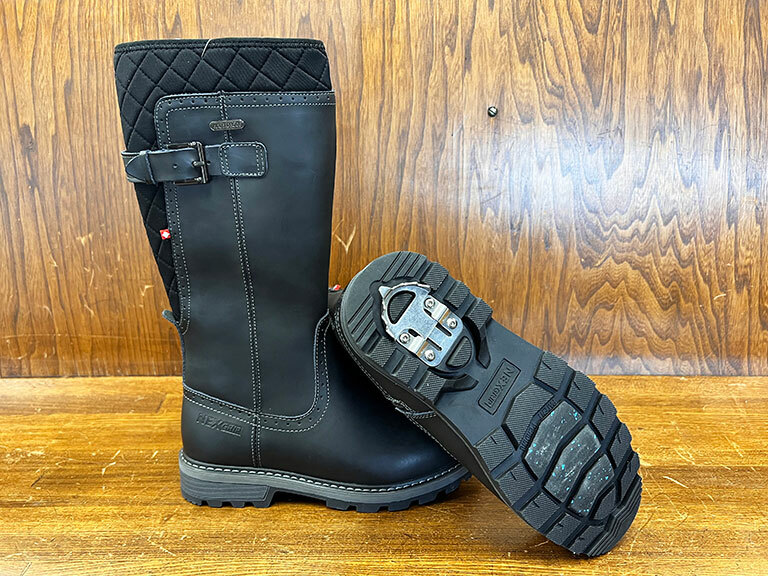 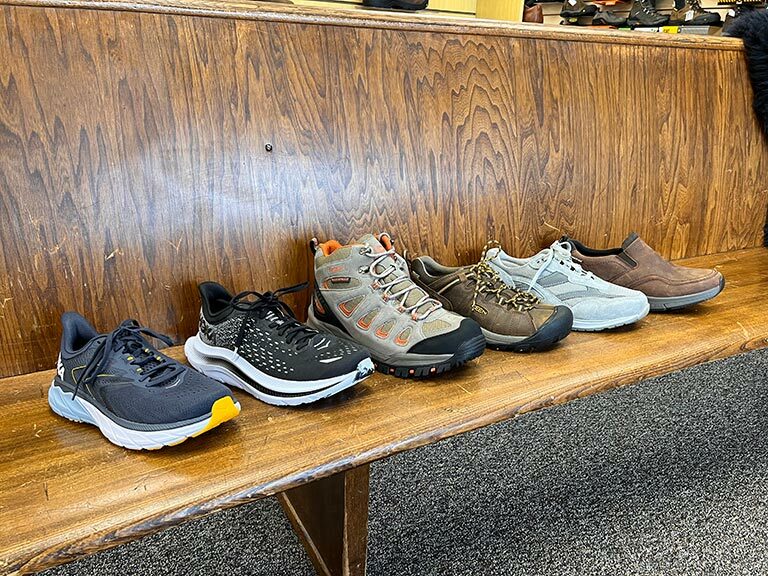 We’ve stocked our store with a selection of women’s and men’s athletic, casual, dress, and work shoes in many styles from the leading manufacturers. 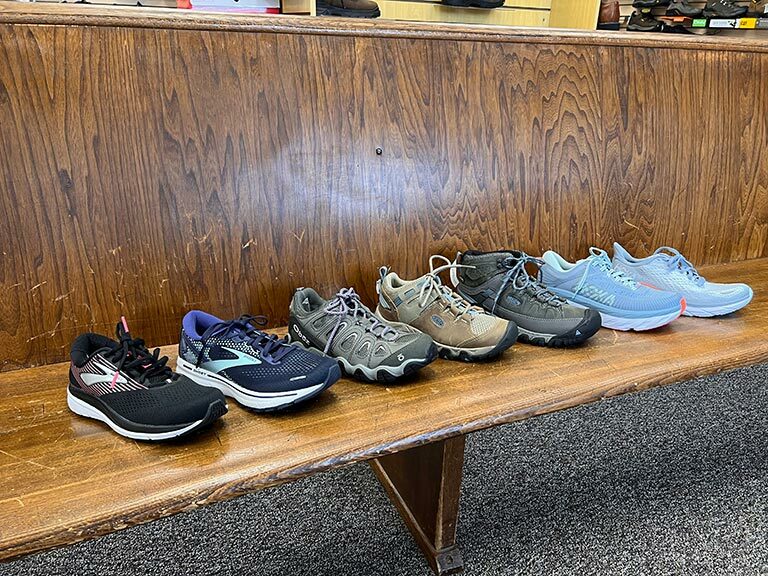 We also offer over-the-counter orthotic inserts and utilize the newest technology to make you a pair of custom orthotics to help alleviate your foot and back pain. 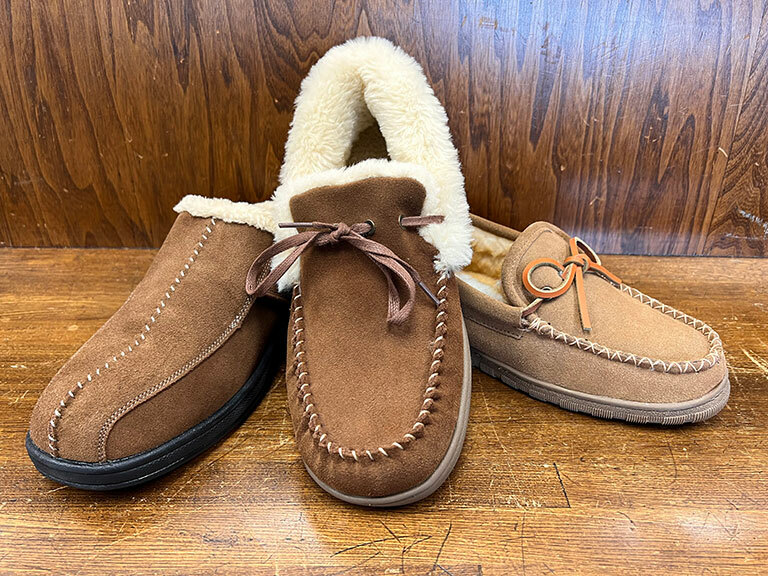 Stop in for a “Sit-n-Fit” for the perfect fit, you and your feet will be glad you did!